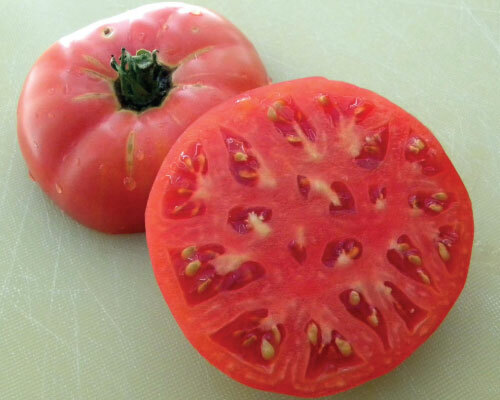 The Bradley Tomato is one of the all time Southern favorites! 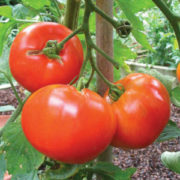 This tomato variety is a a reliable, productive plant that has fairly good cover, producing attractive, smooth pink fruit with a tasty mild flavor. Bradley is a disease resistant variety released in 1961 by Dr. Joe McFerran of the University of Arkansas. 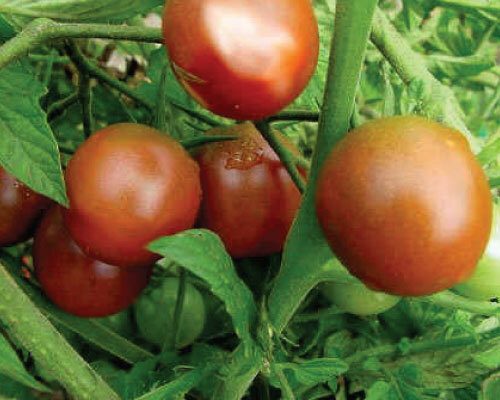 The seeds produce delicious, sweet tomatoes that are well balanced with just enough acidity to give you that old-fashioned big tomato flavor that you love so much. Bradley tomatoes ripen at the same time making it a great variety for canning and freezing. 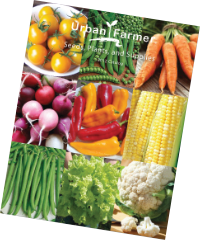 This variety is suitable for Southern regions, but can grow in most places.